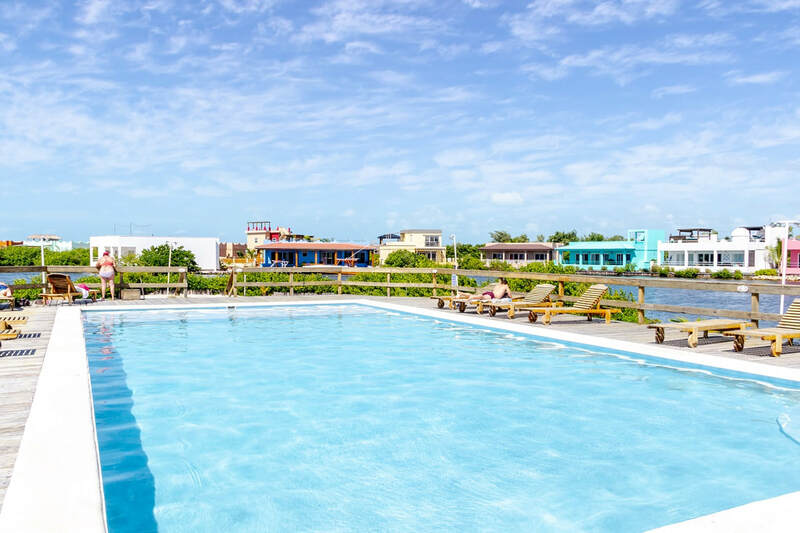 Tired of the 9 to 5 job? 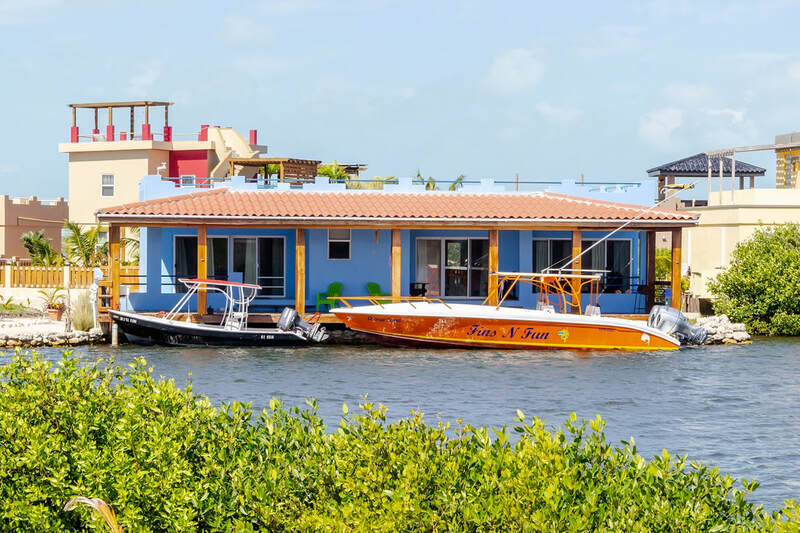 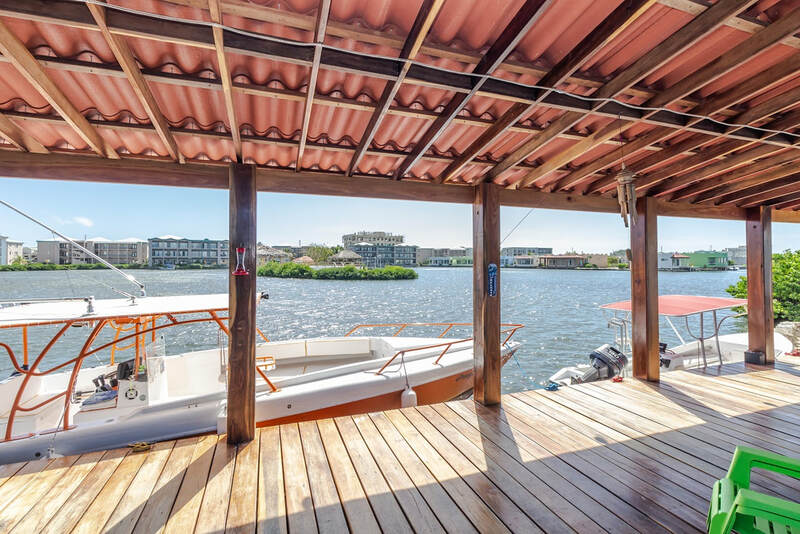 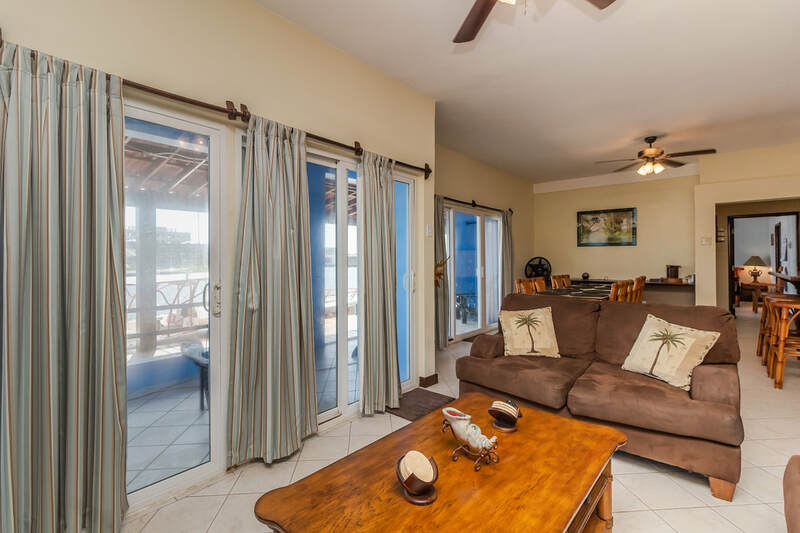 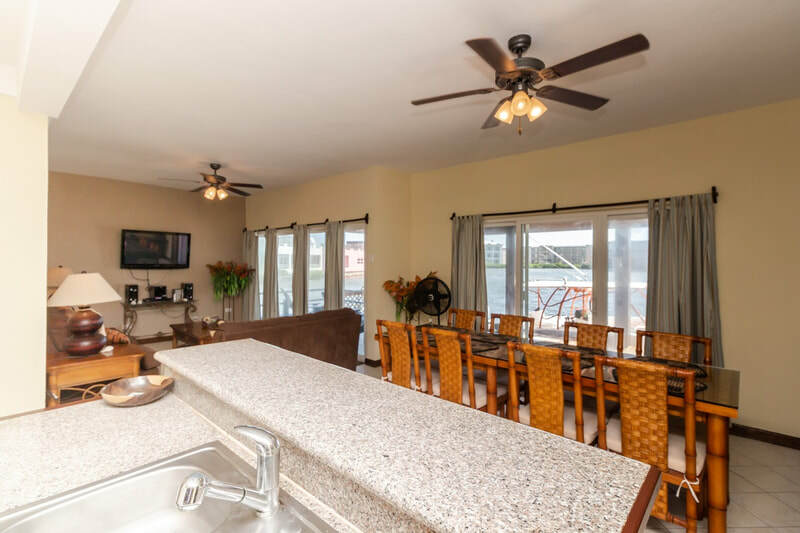 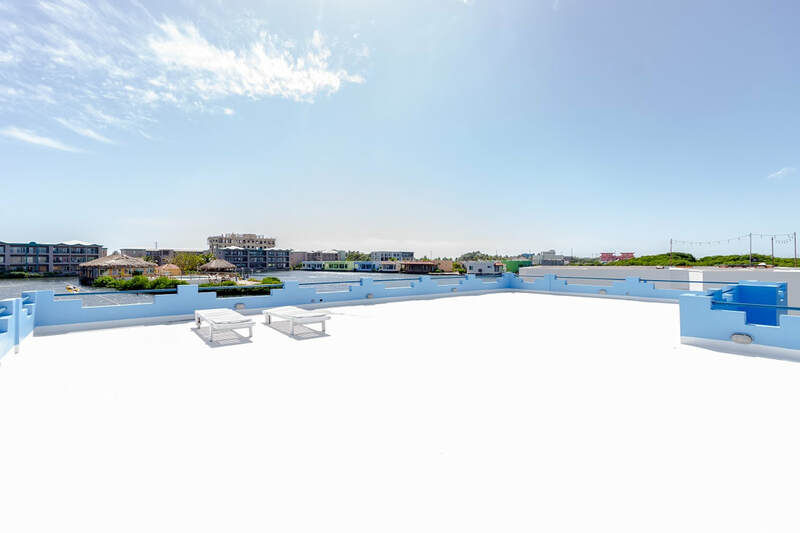 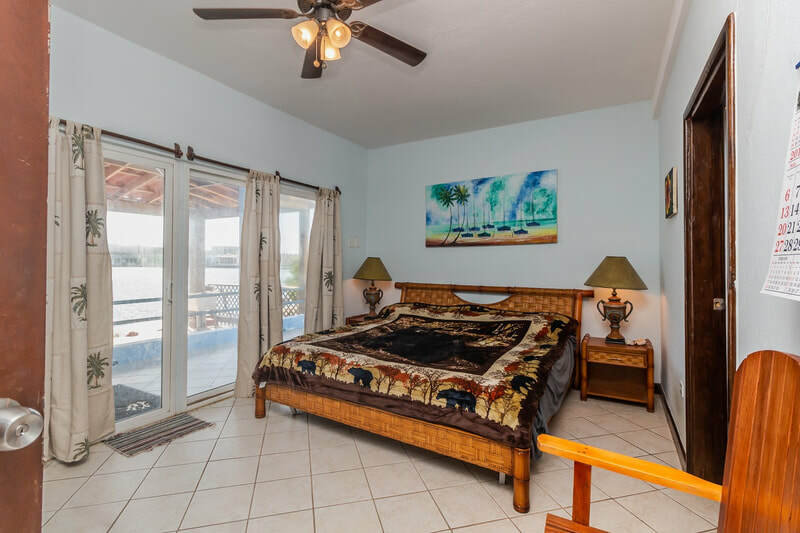 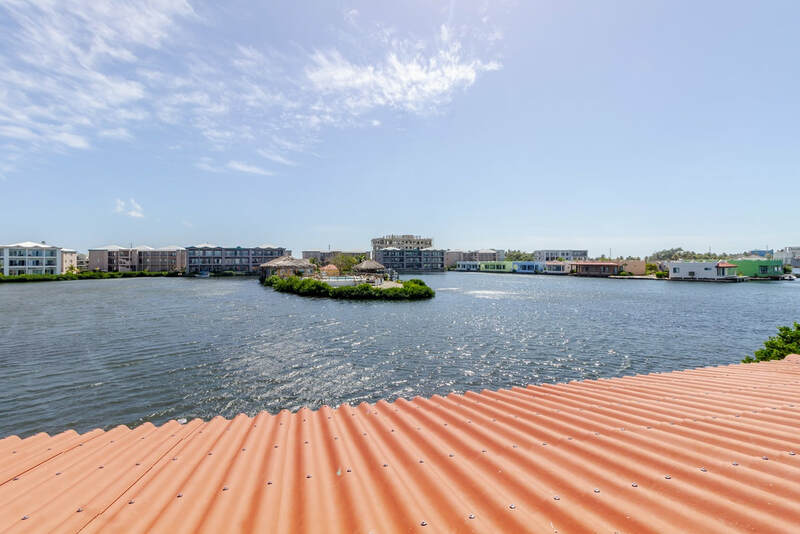 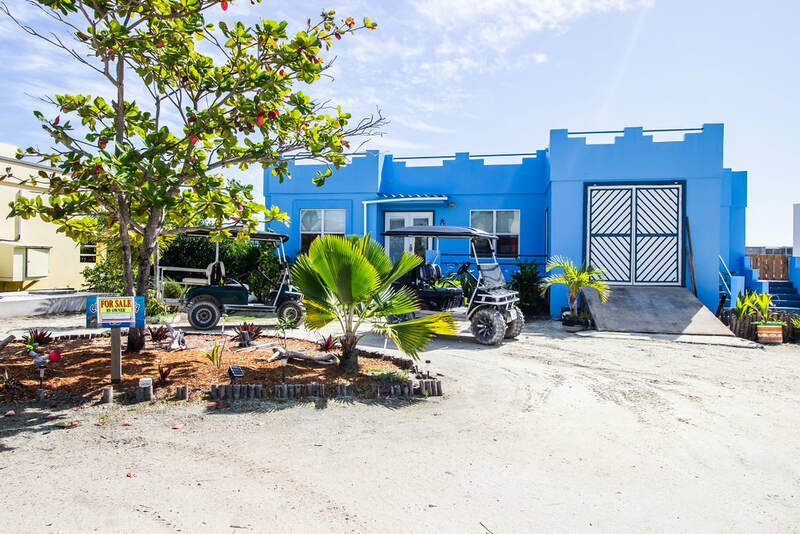 Here is an opportunity to own a fishing/tour business, rental property, and enjoy the sunsets over the lagoon from the spacious 60’ by 8’ deck or from the roof top patio of this stunning villa. 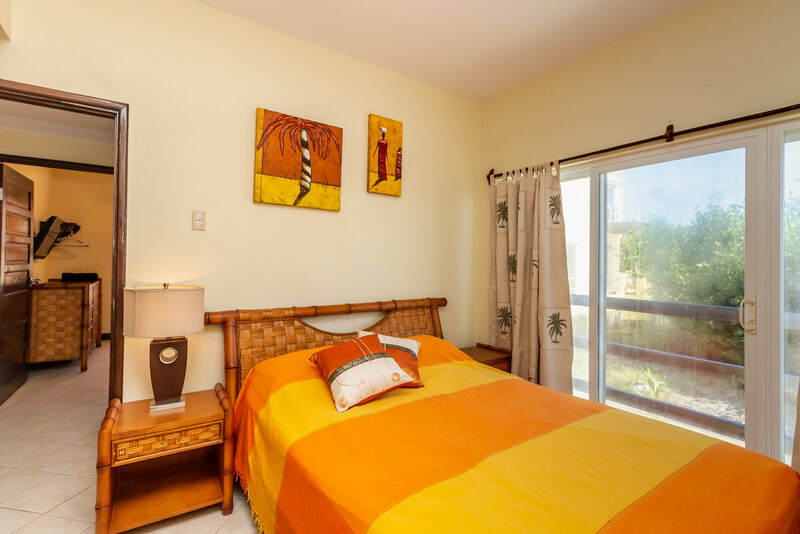 This 4-bedroom, 3-bathroom villa is one of the largest in the Mara Laguna subdivision. 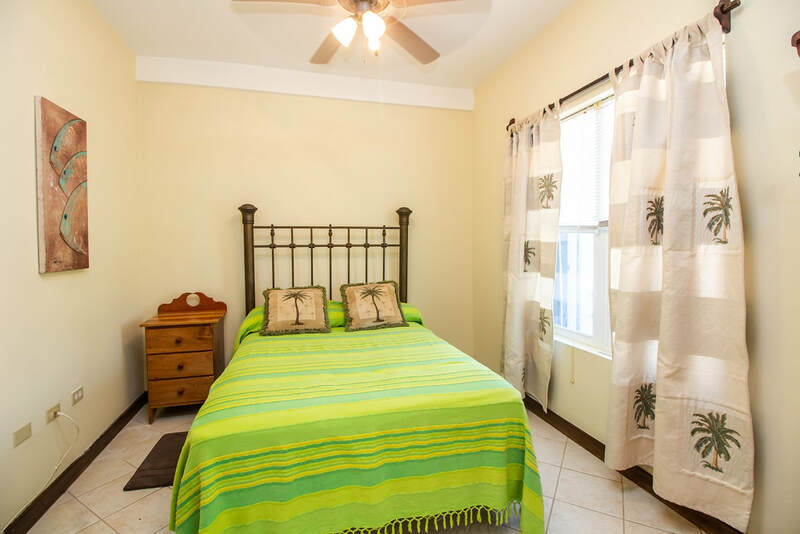 The villa is in a quiet secure neighborhood only ten minutes from downtown San Pedro. As a part of the Home Owners Association the owner has use of the swimming pool and sun deck. 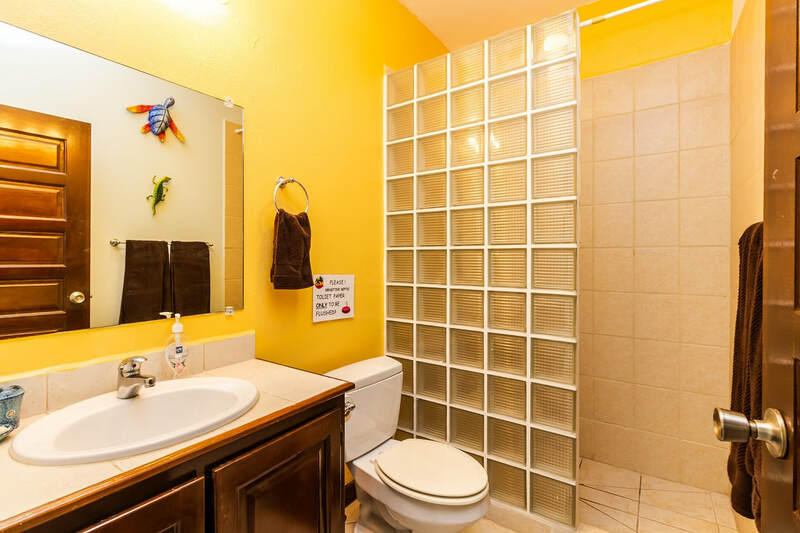 The exterior maintenance including painting and yard service are all covered in the monthly dues. 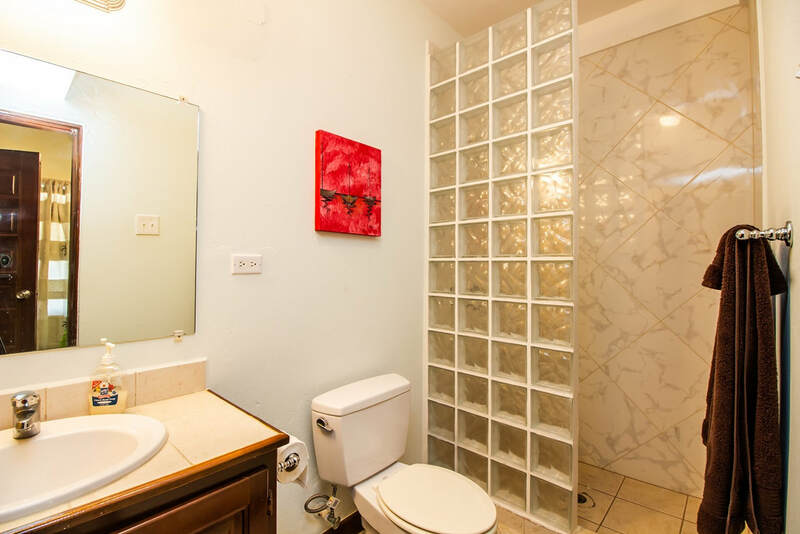 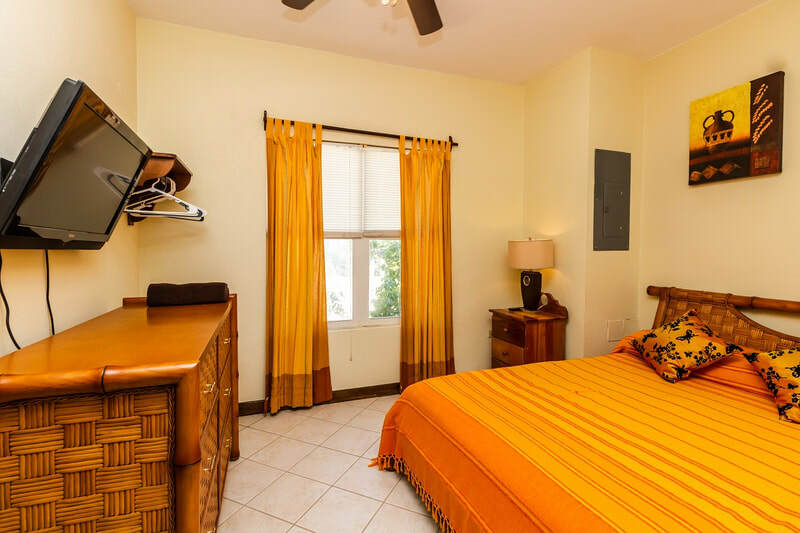 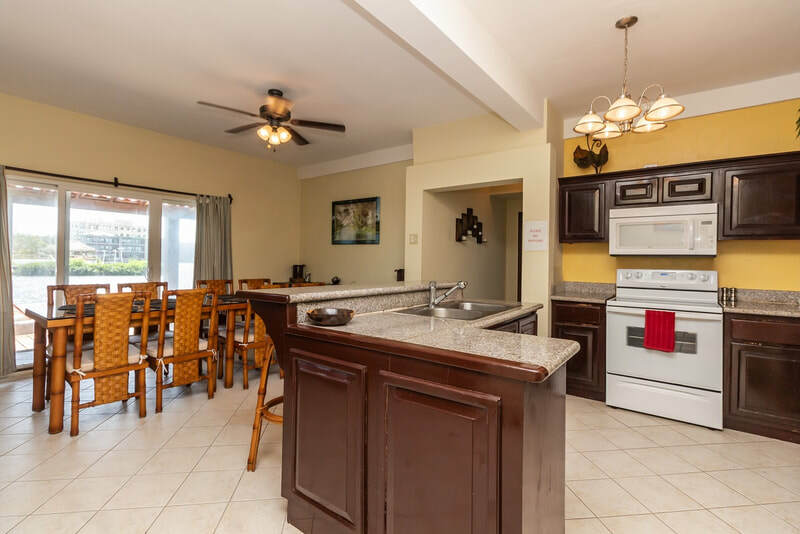 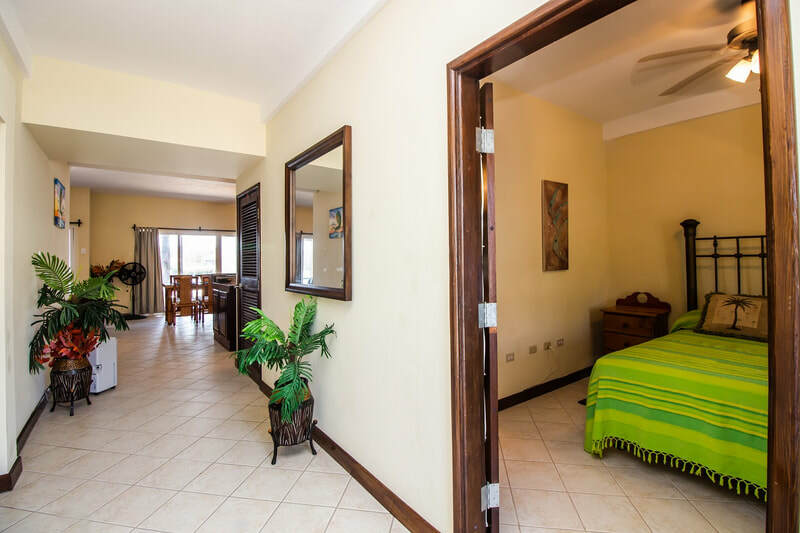 The master suite has a private kitchenette with lockout door allowing the owner a private apartment and vacation rental of the three-bedroom home. 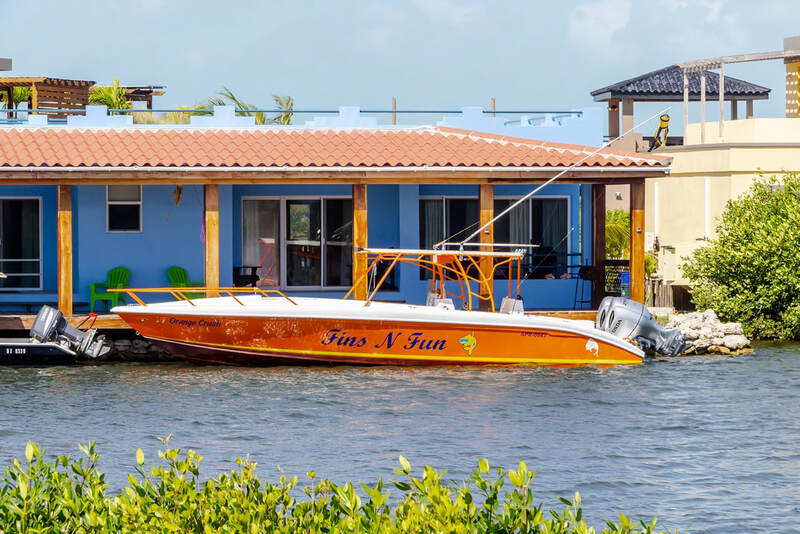 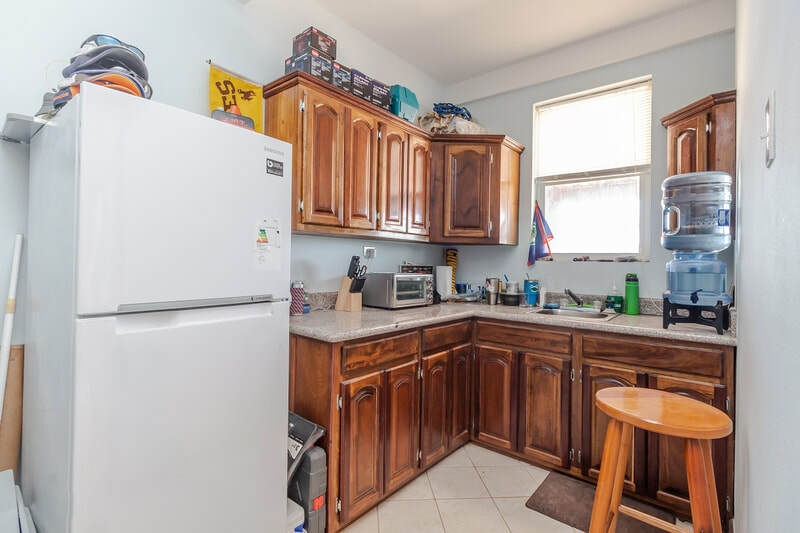 This rental income combined with the fishing and tour business make this an excellent income opportunity.